Experienced in corporate and private commissions. 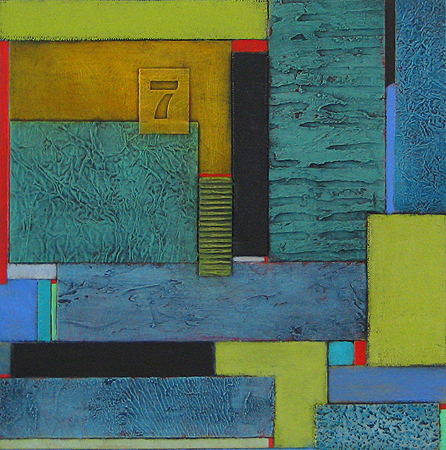 I will work with you to create a piece that complements your environment. 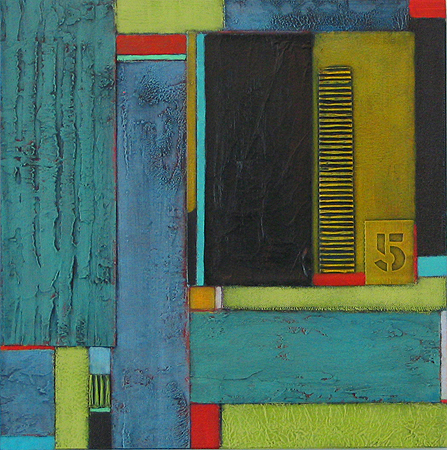 Pricing depends on size, but begins at $550 for a 12″ x 12″ mixed media painting on panel. 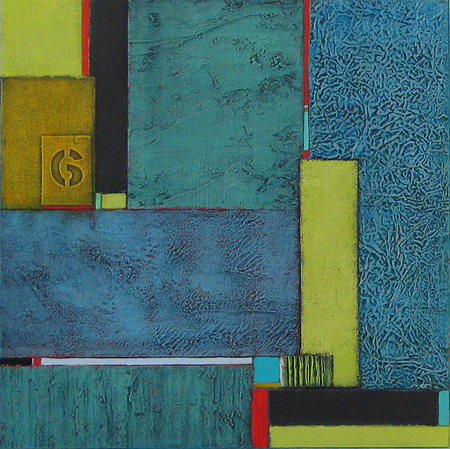 Current collagraph print sizes are 18″ x 18″ images on 24″ x 23″ Rives BFK; price is $900. Many current clients are choosing multiple panel installations, which make a stunning statement.